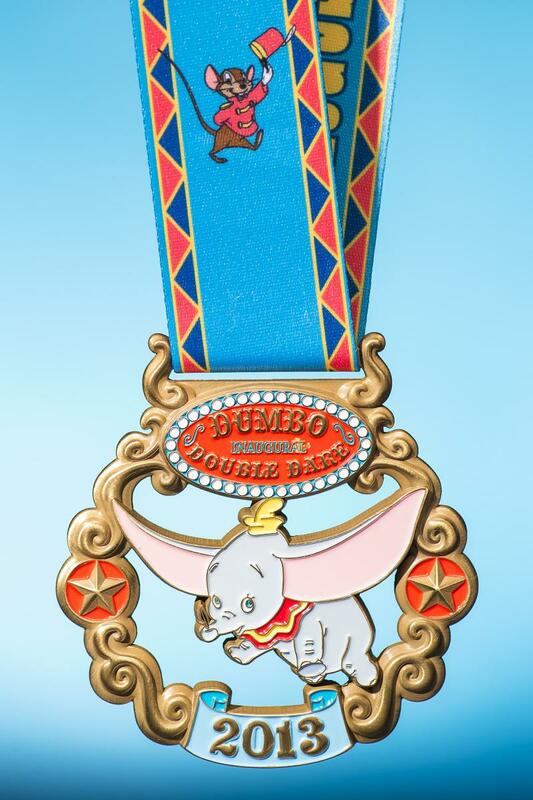 Well, last year, the Dumbo Double Dare sold out in an hour when it went on sale to the general public. But, last year, they also allowed runners to sign up at the Expo in January at Walt Disney World and Disneyland (Tinkerbell). It also sounds like they didn't limit the spots of this pre-signup at the Expo. This year, the Expo sign up has been eliminated, but they still decided to have an AP and DVC presale. These will be limited, but Disney never seems to release the total number of slots - both in presale and in regular sale. You can always estimate, though. I went on right at noon when the information became available and was able to sign up. 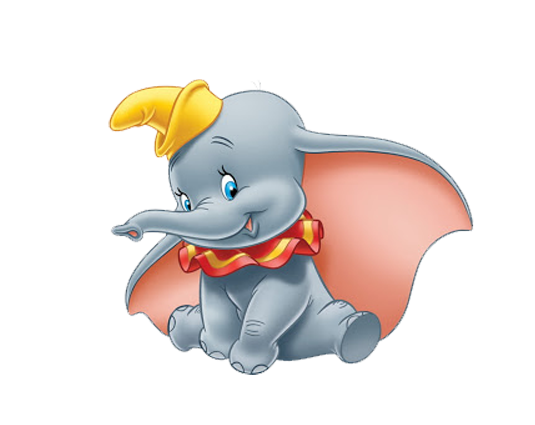 So, I'm all in for Dumbo Double Dare and the 5K. Looking forward to going back in August/September over Labor Day weekend. I booked the Grand Californian last week, and plan on going back to Napa Rose (once or maybe twice). They had some difficulty with the links being available on both the WDW and Disneyland pages, today. They (Disney) actually ended up posting in a Public forum (Facebook), which seems a bit strange since after you click the link you don't need any evidence you're an AP or DVC holder. Since I have a pass on both coasts, I was able to use the link available on the site that was working (I think it was WDW this time). Disneyland Half Marathon Weekend - Sold Out! Disneyland - see you in August.